What's it like to be the recipient of an organ transplant and having to deal with immunosuppressant drugs? In a question about organ transplants and what life is like after, MeFi member k8lin gives us an insider's view of life after a transplant. 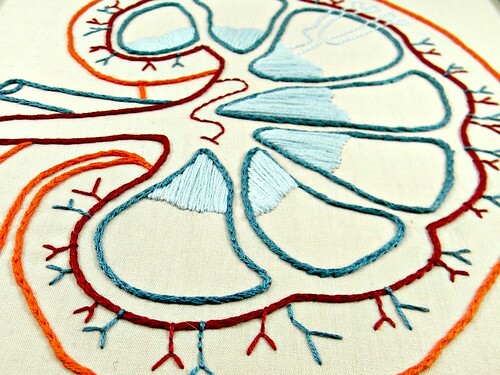 I am both a researcher of the psychosocial aspects of chronic kidney disease and a two-time kidney transplant recipient myself, so I can shed a bit of light on the kidney side of things. Metafilter's local musicians are spending the month of July working up covers en masse of the twelve tracks of Radiohead's seminal OK Computer. It's early yet, but there've been some fun entries already, and this is maybe my favorite of the bunch: a Mariachi style Spanish-language take on "Subterranean Homesick Alien", by user hanoixan. And he even got some help with the translation from Ask Metafilter. 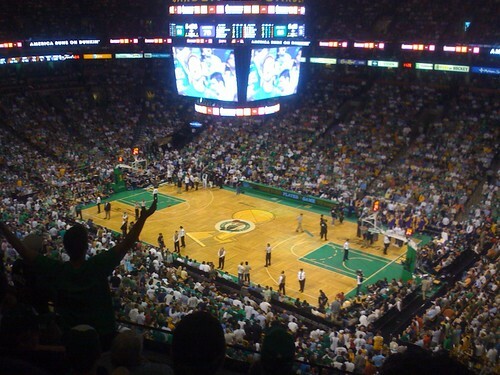 If it's been many years since you followed NBA basketball, or even if you're completely new to the sport, this long detailed guide to what teams to watch and what to watch for in the 2012 season by MeFi member cashman is totally amazing. It reminds me a lot of the annual "superbowl preview for non-sports fans" the Rumpus has done the past couple years.